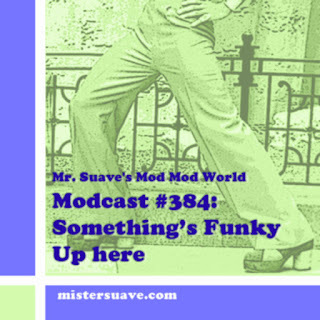 Welcome to Mr. Suave's Mod Mod World, modcast #131 if you can believe it. I don't know about you, but I've got the blues. The legendary queen of the blues Koko Taylor died a little more than a week ago, and that sparked me to dig out and revisit some my old blues, esepcially the British blues of the sixties, the early R&B. London's blues scene in the late 50s and early sixties spawned a number of bands and musicians that went on to great fame, many with very mod sounds - Rolling Stones, Georgie Fame, Them, the Animals, the Yardbirds and so on . And No doubt Ms. Koko Taylor was an inspiration to sixties mods who were blending the blues with rock, and jazz with soul, and creating radically new sorts of sounds. 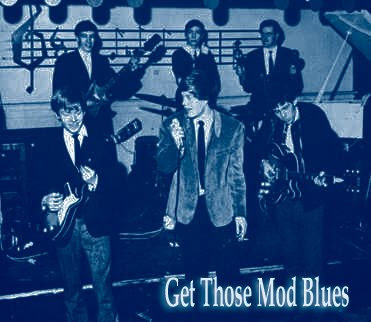 So, now it's time to get some mod blues.